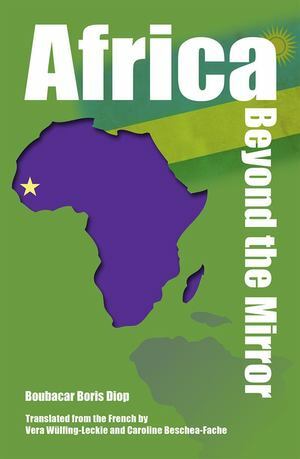 The media tends to portray Africa in a manner that grossly distorts reality. The picture they paint is intended to make people of African descent feel ashamed of their past and their identity. This is unacceptable and must change. It is therefore a moral imperative for all those who can make themselves heard, to speak out. These texts reflect the point of view of an African intellectual who has selected them for this volume because they were all born out of the desire to tell the truth as it is.